Since 1999, in2info has been designing new ways to give customers everything they need to manage and control their online space. We offer the latest internet technology across our range of web services including domain names, dedicated web hosting, business-class email, dedicated servers, cloud servers, secure online storage and online backup. 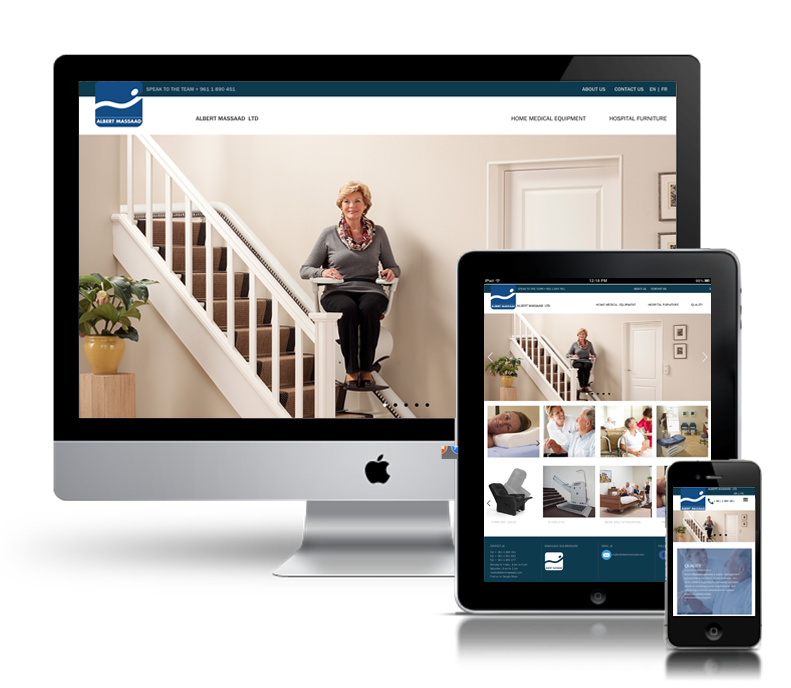 Market-leading online services from in2info suit homes, home offices and businesses. You can easily manage everything in one place. The latest architectures, operating systems and connectivity give you business-friendly performance and secure, resilient online solutions. You keep 100% control - the in2info personal control panel lets you configure emails, manage websites, set up domains and much more. 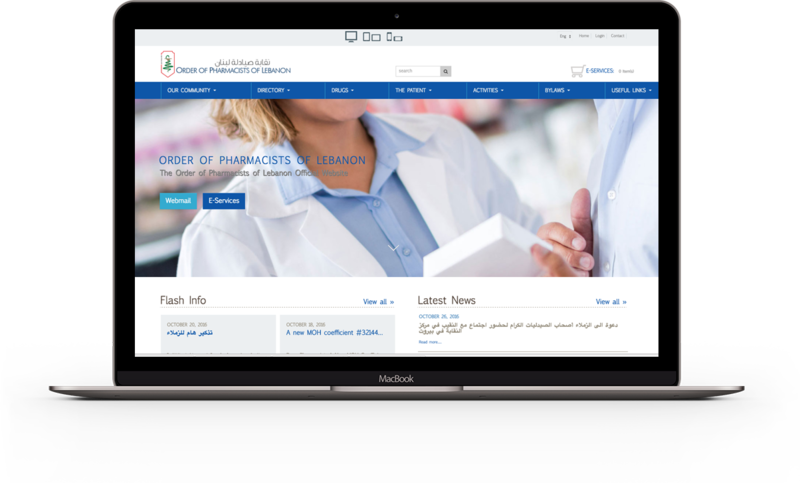 The Order of Pharmacists in Lebanon has been relying on in2info's systems for more then 15 years for their online presence. Since then, in2info has developed a hands full of applications enabling the order to provide a full service for it's members. This latest application that was handled recently, consists of a mobile application on Apple and Android Store. Linking over 7000 pharmacists directly to their Order, with feature rich functions for the pharmacists. 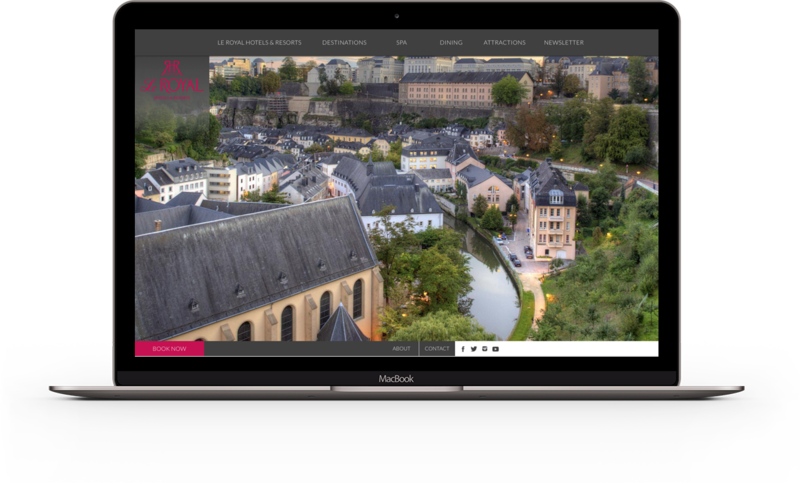 This application is compatible with PC's, Tablets and iPhones and managed through a special and new version of our SITE MANAGER. With a wide experience in hotel online management, reservation solutions and ticketing online; in2info was granted to develop the latest on line reservation system and application for the international chain. This solution consists of a complete reservation on line system, loyalty club for the chain, award redemption and linking all the hotels worldwide in one environment. Le Royal is compatible with all PC's, tablets, and smart phones; through a responsive solution. Dealaware Eye Clinics is a clear example of where in2info has reached in this field; and to what extent design criteria has been pushed. We ensure the best image on line for such high demanding projects, and provide reliabilty and ease of mind for managing delicate medical solutions. It has been more then 15 years, that in2info has been chosen to develop, manage and maintain medical applications. Our client is based in the United States of America. 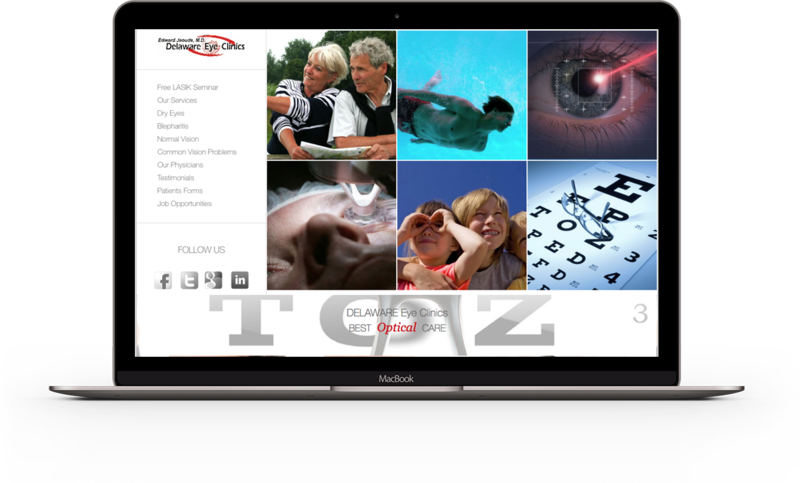 Delaware Eye Clinics have been relying on in2info to manage all their online solutions, and lately granted us to develop a responsive and mobile compatible simulation.